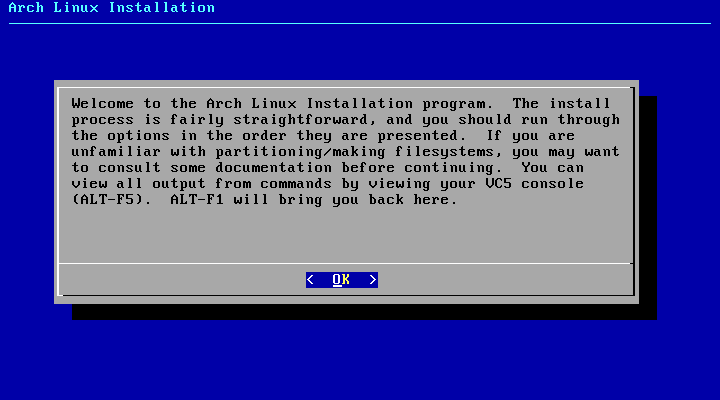 Linux OS has amazing special features that make it more dominating than others. Today we are going to explore the reasons why hackers prefer to use Linux Operating System over others, Read the full article to know about it. 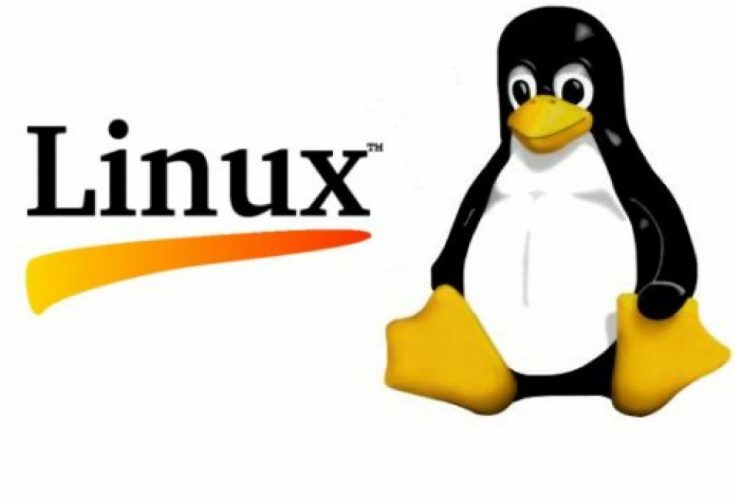 Linux is an open source operating system of a computer and comes from its old version mentioned as Unix. Today the use of Linux is developing day by day. And due to more benefits of Linux OS over different operating system hackers also fancies to use Linux instead of any other operating system like Windows or Mac, No wonder the other operating system is more user-friendly than this operating system, but this OS has amazing special features that make it more dominating than others. So in this post, I will tell you the reasons why hackers prefer Linux over Other Os. 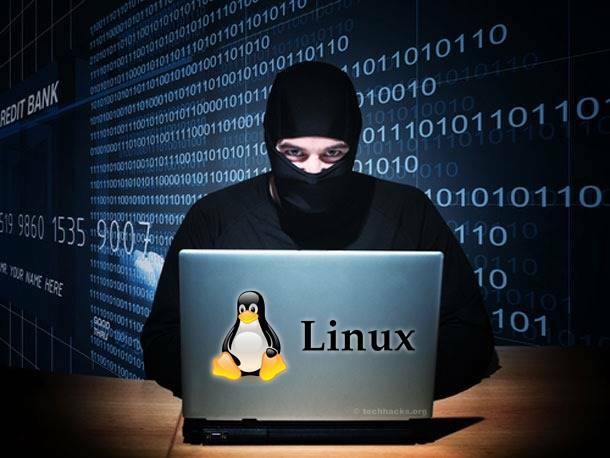 1 Why Hackers Use Linux OS? 2.0.15 #15 Mostly, Hacking Tools are written for Linux. 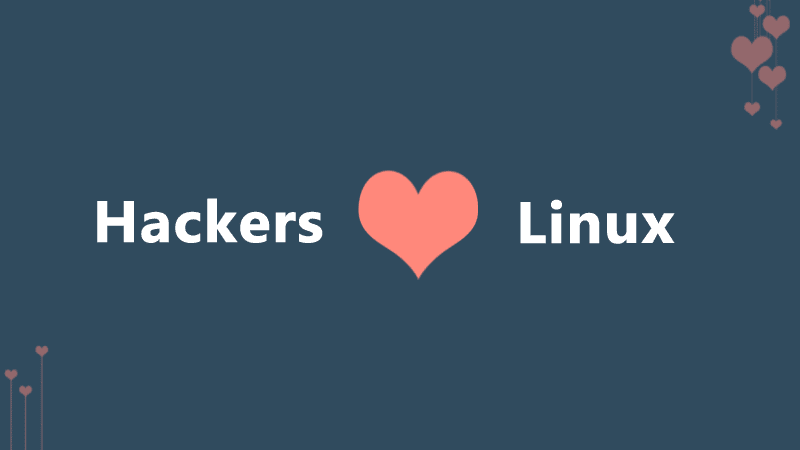 Why Hackers Use Linux OS? A hacker is fundamentally someone who breaks into computer networks or standalone personal computer systems for the challenge of it or since they want to profit from their innate hacking capabilities. Acknowledging these factors, hackers must want that operating system which provides the maximum security to test their skills and one who makes them more secure to do their activities on it, so Linux will be the best choice. 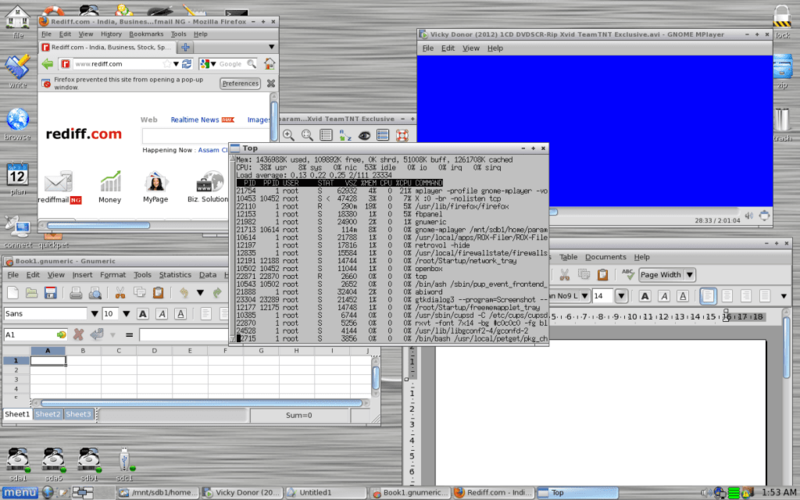 Today millions of lines of code have been written for Linux applications and libraries, normally in an extremely modular manner, which allows it to be integrated into broadly diverse projects, for example, a library that allows you to sniff the network for proactive performance monitoring could be used as part of network hijacking code and can easily hack all the security of the network. The power and flexibility of Linux make it the hacker’s playground to play all their fashionable activities. Also, hackers can use it, learn it, and understand it intimately that means that if there’s an insecurity, they’re going to find it by their penetrating testings. But the major reason why the hackers like Linux are the same reasons more folks are installing it on their own systems today as the craze of this OS is growing up and up. The ability to look at each and every line of Linux code, and patch it when problems arise, means that Linux can be secured not just by a few programmers locked away in some corporate headquarters, but by any user at any time working on it. 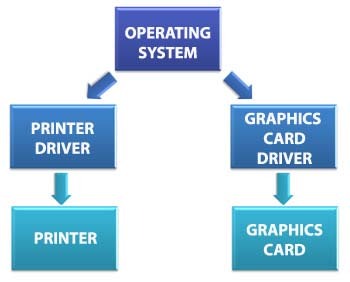 Today if you develop software that requires knowledge or modification of the operating system code, Linux’s source code is at your fingertips as you can easily modify the source code of this OS according to your need and also the most of the applications that run on this operating system is also of open source which makes more benefit . This operating system supports all the Unix software packages and can support all the common file formats in it. Now most of the Linux distributions come with user-friendly installation and setup programs and also popular Linux distributions come with tools that make installation of additional software very user-friendly. Also, the boot time of this operating system is faster than some of the operating system. It’s only Linux that doesn’t need to be rebooted periodically to maintain performance levels and also it doesn’t freeze up or slow down over time due to memory leaks and such things. You can easily use this operating system over years. As this operating system is open source and is contributed by the team over the internet network, hence it very effectively manages to network over it and it also provides many libraries and commands that can be used to test network penetrations. 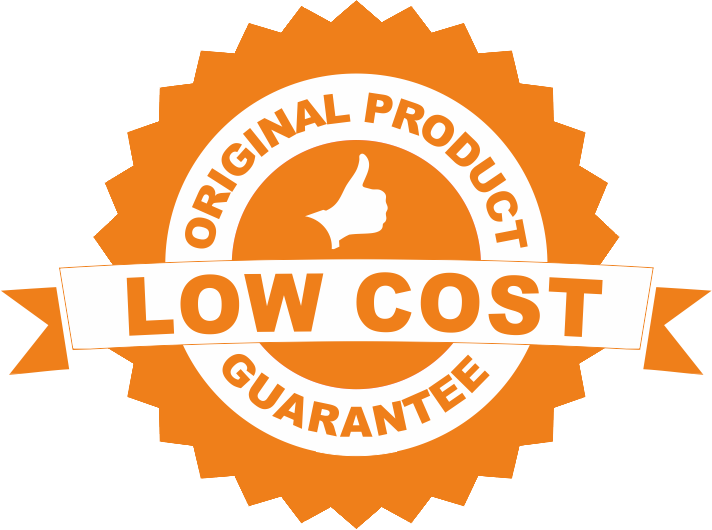 Also, this Operating system is more reliable and makes network backup faster than any other operating system. Linux is designed to do many things at the same time e.g., a large printing job in the background won’t slow down your other work and also, many much more work can easily be done on it without disturbing any primary processes. Well, Linux operating systems are specially designed around a strong and highly integrated command line interface what Mac and Windows don’t have. This allows hackers and other Linux users have greater access and control over their system. Hackers can create customized live boot disks and drives from almost any Linux distribution that they want. The installation is quick and consumes fewer resources. Linux is light-weight and consumes fewer resources. Well, maintaining a Linux operating system is very easy. All the software are installed very easily. 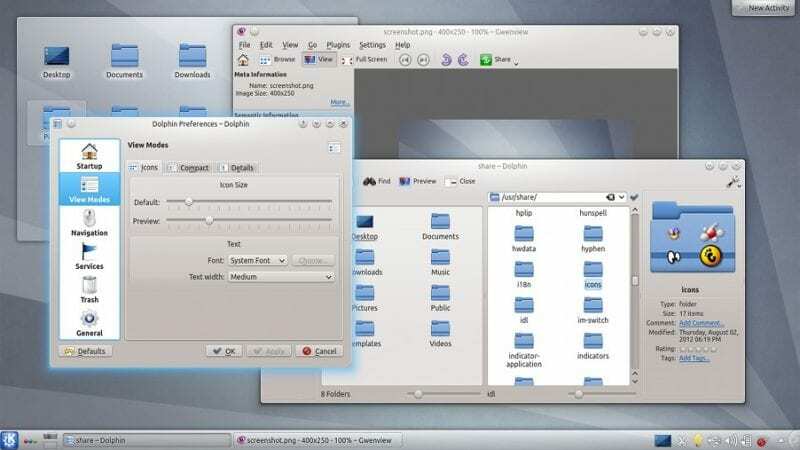 Every variant of Linux has their own central software repository, which makes it easier for users to search for their software. 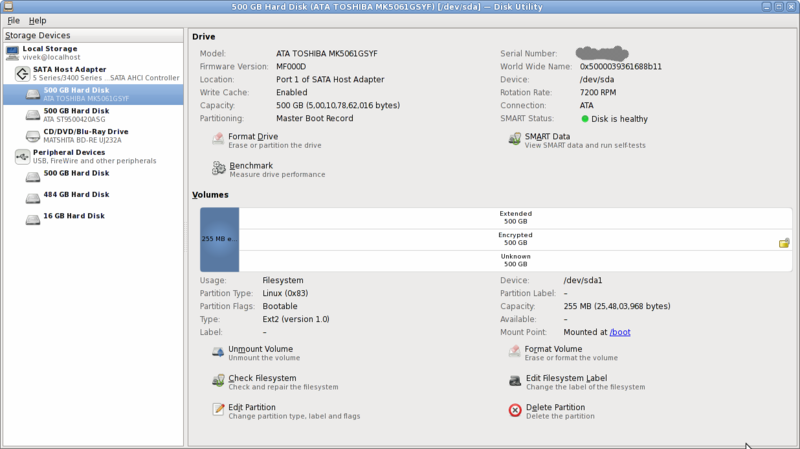 It is only the Linux that continues work well even when the hard disk is almost full which is nearly impossible in any other OS. 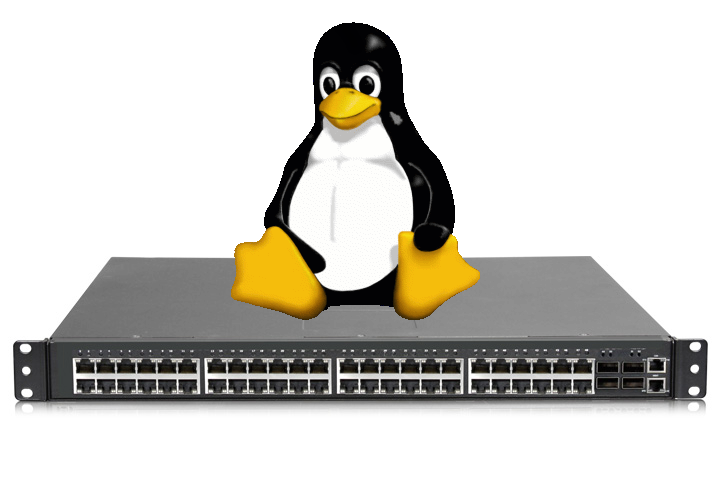 The most important feature of Linux is that it can be used for high-performance server applications, desktop applications, and embedded systems as well. As already discussed it is an open source OS and hence it is freely available on the internet and also the applications that run on it are free of cost. Today almost all the operating systems that are available except Linux has much Vulnerability in it, but Linux is the most secure OS as it has very fewer Vulnerabilities. Linux has lots of support to most programming languages. 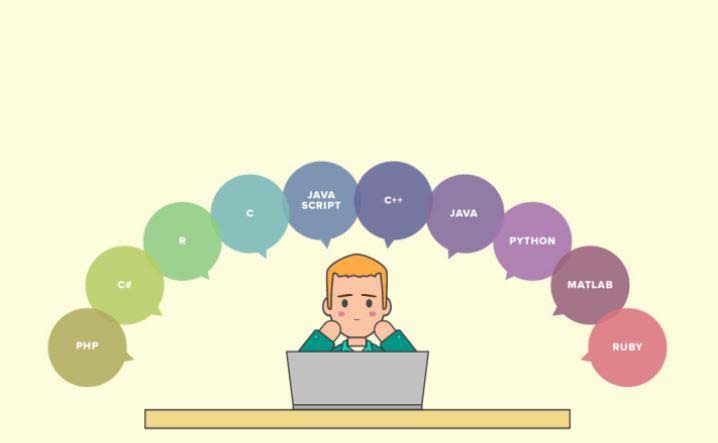 C/C++, Java, PHP, Ruby, Python, Perl and much more works perfectly on Linux. Linux makes scripting in any of the scripting languages simple and effective. #15 Mostly, Hacking Tools are written for Linux. Popular hacking tools like Metasploit and Nmap are ported for Windows. 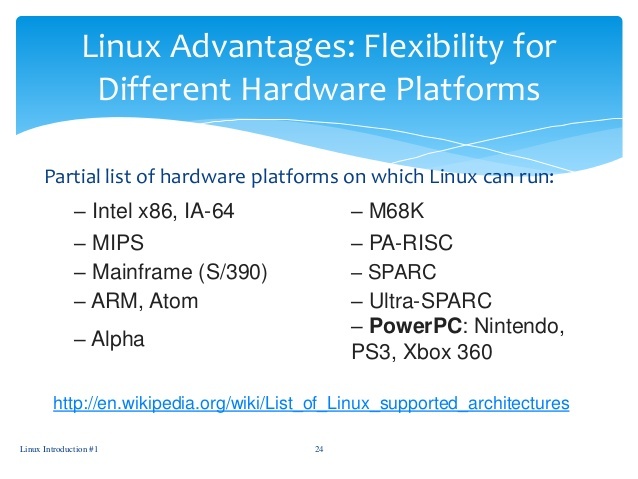 However, not all the capabilities transfer from Linux. 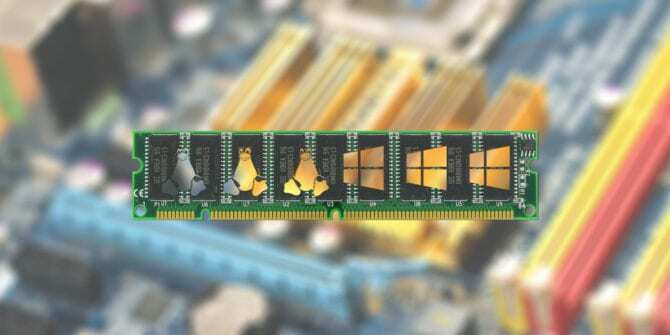 Linux has some better tools and it also manages memory in a much better way. 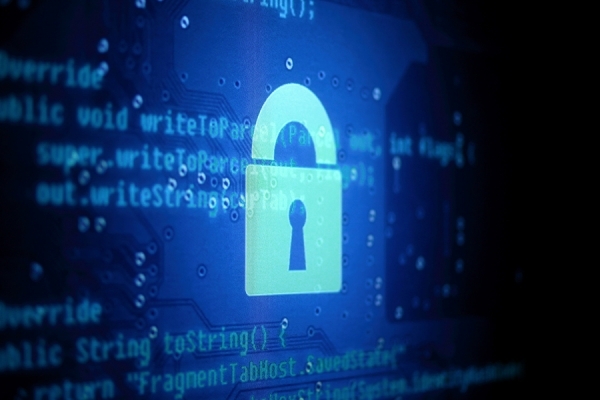 There were lots of news on the internet regarding the privacy issue with Windows 10. Windows 10 usually collected every data of you. However, you will not find any talking assistant on your Linux OS collecting data and information on you for financial gain. Linux doesn’t require separate drivers. 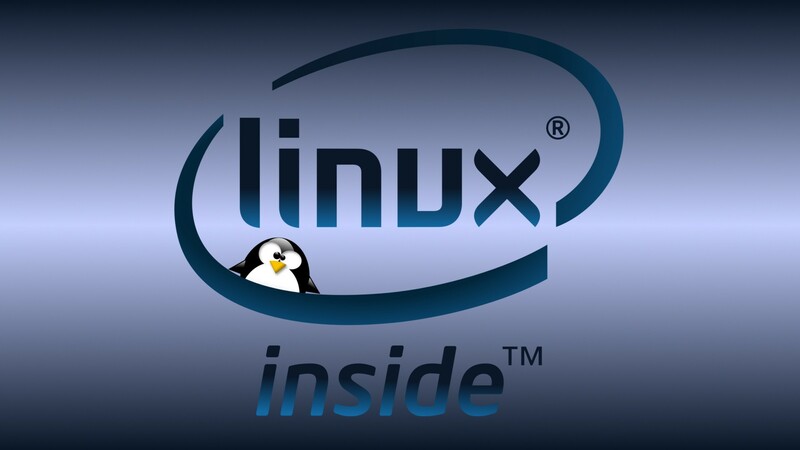 All the required drivers are already included in the Linux Kernel that comes with every single Linux installation. That simply means you don’t need CDs anymore to install drivers for hardware. 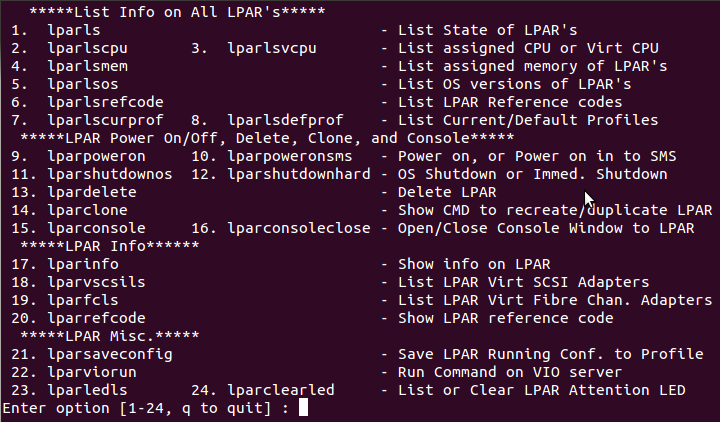 From the above mentioned 14 points, one thing is clear that the future belongs to Linux. 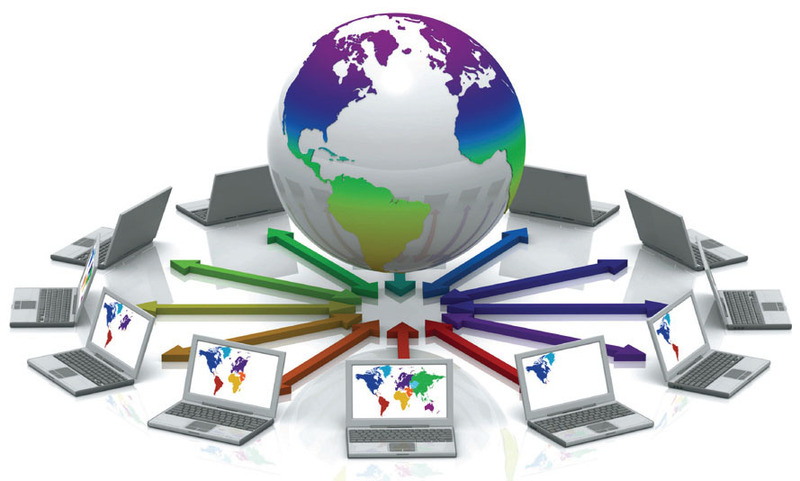 Linux is the operating system of choice for web servers for its stability, flexibility, and robustness. Even Android is based on Linux. As we already mentioned above, Linux is very light, require lesser disk space, consumes lesser RAM and processing utility. So, it can be easily installed alongside other operating systems like OS X and Microsoft’s Windows. Well, it’s a widespread myth that Linux is difficult to use and it’s only for programmers and hackers. However, this is entirely wrong. If you have been using Linux for a year, you could easily understand the basic of Linux. 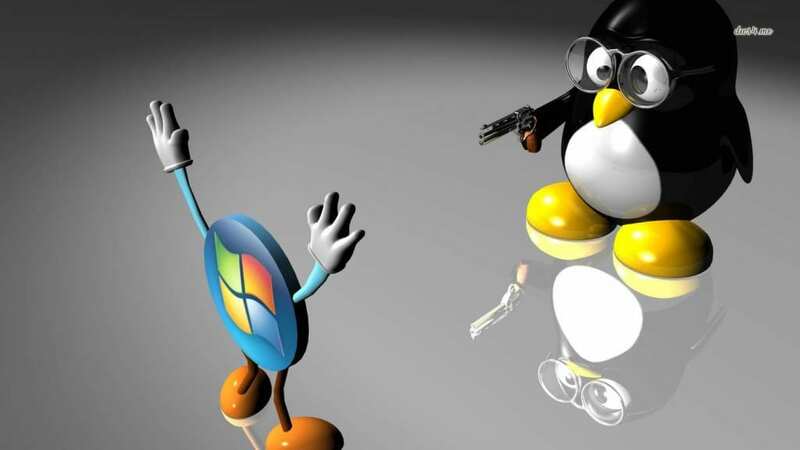 Linux is different from Windows operating system. So, whenever we switch to a new operating system we find it difficult. 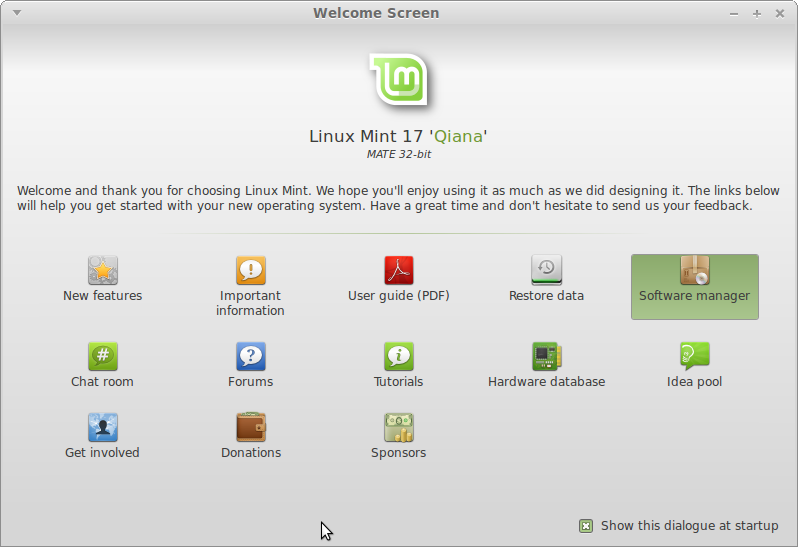 However, Linux is more convenient and user-friendly than Windows. So above is the discussion about Why Hackers Use Linux. These are the features that make this operating system the best choice for the hackers and they can easily test their skills on this OS and can increase their hacking capabilities. Don’t forget to share the post and leave a comment below if you have any question regarding this topic.